Fascinating wildlife is waiting to be discovered on this South African rail adventure on the Pride of Africa – one of the world’s great luxury trains. Our voyage of discovery takes us through South Africa’s most well-known game parks and ends with four nights in the cosmopolitan city of Cape Town. 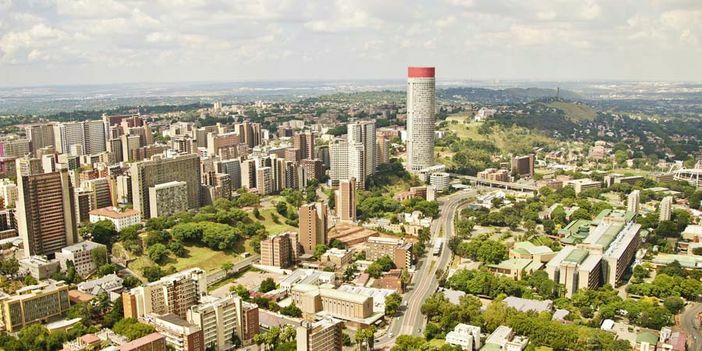 We fly to Johannesburg, arriving on the morning of Day 2. We stay at the Courtyard Hotel Arcadia in Pretoria for one night. We visit the Voortrekker Monument, an enormous structure dedicated to the pioneer history of South Africa, set in a nature reserve close to Pretoria. We also visit the town of Soweto. For lunch, we dine in a local restaurant. 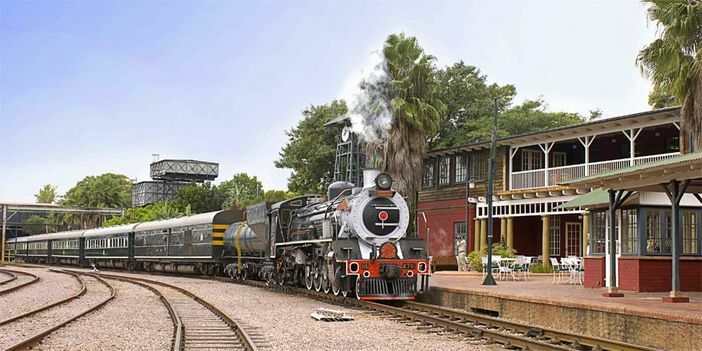 Today we board the Pride of Africa at the Rovos Rail Station in Capital Park, Pretoria. Our eight-night journey on this truly elegant train, in luxurious air conditioned suites, takes us across the African plains in comfort and style, with fine china, crisp linen and 5-Star service. All on-board meals and drinks are included, as are meals during off train excursions. 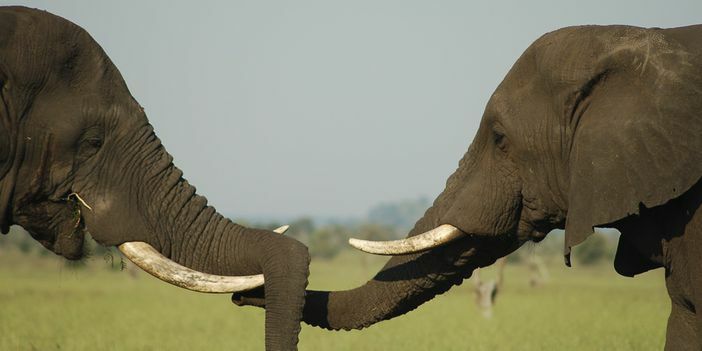 This morning we wake up early for a highlight of the tour – a game drive in Kruger National Park, the largest park in South Africa, where all of the ‘Big Five’ game animals can be found. Here we pursue antelope and track herds of elephant that make this huge wilderness their home – catch a glimpse of a leopard as it stalks its prey, or enjoy the thrill of viewing a lion from close range. We enjoy lunch in Kruger National Park before re-boarding the train at Komatipoort. 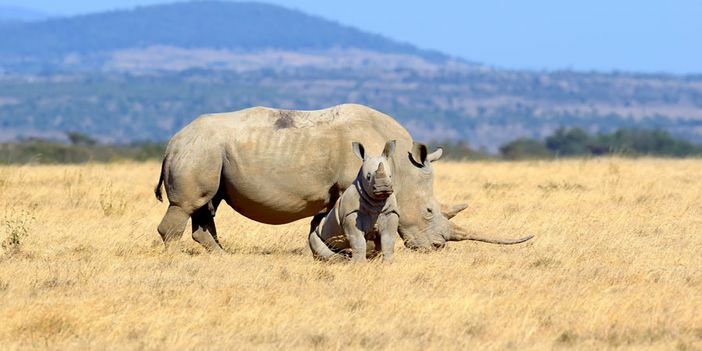 Today, we enjoy the second of our game drives as we visit the Mkhaya Game Reserve, a protected area in Swaziland and also home to the ‘Big Five’, enjoying tea during the excursion. After re-boarding the Pride of Africa, we head towards Durban, passing through the incredible and verdant scenery of the St Lucia Wetlands. 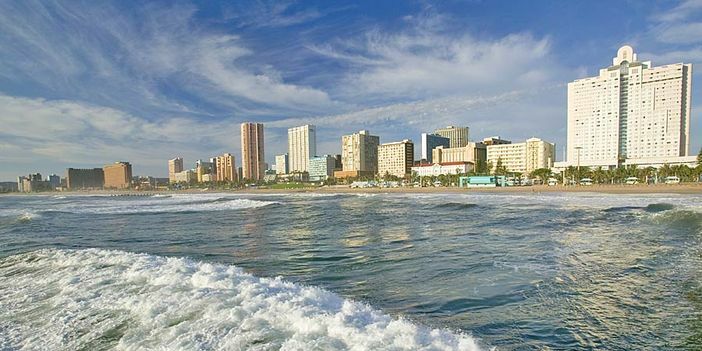 We arrive in Durban today, an incredible city where we take a guided city tour and enjoy lunch in a local restaurant. After re-joining our train, we continue through the Valley of a Thousand Hills, an area of incredible natural beauty. Situated in the Kingdom of the Zulu, the evocative name comes from the numerous hills that cascade from the sky down to the Umgeni River. On Day 7, we take a tour of Spionkop, or ‘Spy Hill’, discovering the historical battlefield site with a local expert. In January 1900, this was the sight of a bloody battle between Boer farmers and British troops, who’s miscalculated tactics led to an embarrassing defeat of what, at the time, was considered to be the mightiest army in the world. Following our time here, we also embark on a game drive in Nambiti Game Reserve, with another chance to spot Africa’s incredible wildlife. Back on board, the train makes its way through the Drakensberg Mountains, a stunning area of natural beauty characterised by soaring peaks and verdant forests. 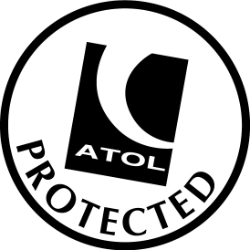 This morning we travel to Addo Elephant Park for a game drive exploring the landscape in open vehicles. The park is inhabited not only by elephants, but by lions, leopards, cape buffalo and rhinos. We return to the train in Port Elizabeth for lunch on board. After some free time this afternoon, the Pride of Africa continues to Oudtshoorn, home to the world’s largest population of ostriches. 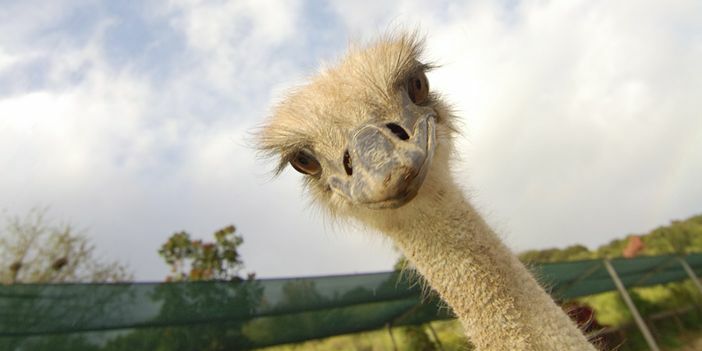 On Day 10 we enjoy a fascinating visit to an ostrich farm, continuing on to George. Leaving the train, we take a short drive to Fancourt Golf Estate for our dinner tonight. 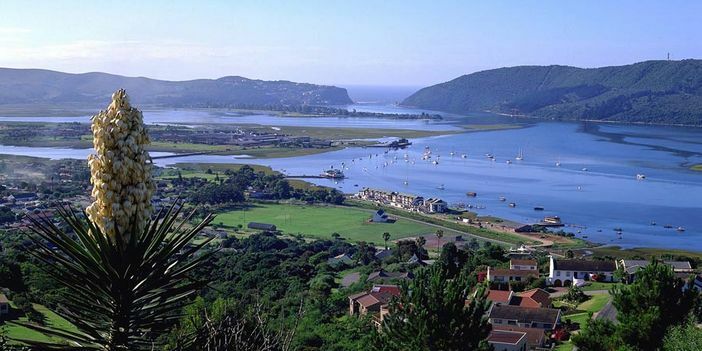 This morning, we enjoy the scenic drive down the coast to Knysa, famed for its picturesque setting on the shores of a large estuary. Here we take a ferry out to the Geatherbed Nature Reserve, accompanied by knowledgeable guides. Reboarding the train, we travel through the magnificent scenery on the famous ‘Garden Route’ to Riversdale. Our last day on board the Pride of Africa takes us through the wild scenery of the Cape Fold Mountains before the final leg of our journey to the beautiful city of Cape Town, set against the backdrop of Table Mountain. South Africa’s cultural capital is one of the most vibrant destinations in Africa, and features some incredible architecture, including the Italian Renaissance-style City Hall, completed in 1905. Here we check into the 5-Star Radisson Blue Waterfront Hotel, overlooking the Atlantic Ocean. 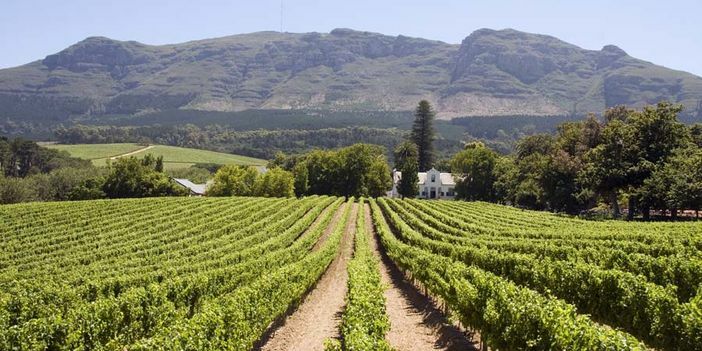 Today we travel by coach around two of South Africa’s finest wine producing areas: the Franschhoek and Stellenbosch valleys. Here, we enjoy a delicious ‘Boerebraai’ lunch, a unique South African social event, where family and friends gather together to create a memorable dining experience. 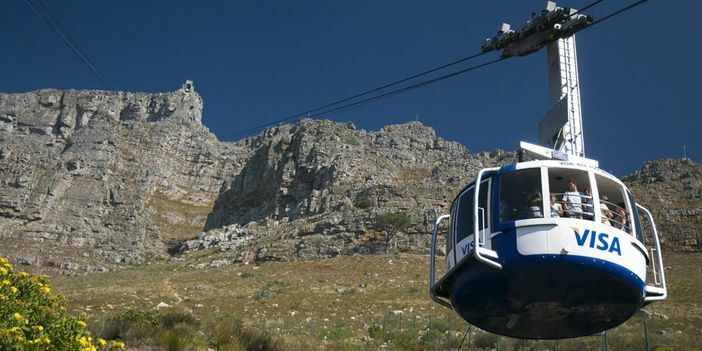 This morning we make the cable car ascent of Table Mountain, to enjoy panoramic views of the city. The steep cliffs and rocky outcrops are home to a number of different animals and plants. Complimenting the vast array of flora is a stunning range of fauna, some of which, like the Table Mountain Ghost Frog, are found in no other place in the world. Following some free time for lunch, this afternoon we then descend as we take a ferry across Table Bay for a guided tour of Robben Island (weather dependent) where Nelson Mandela was imprisoned for 18 years between 1964 and 1982. 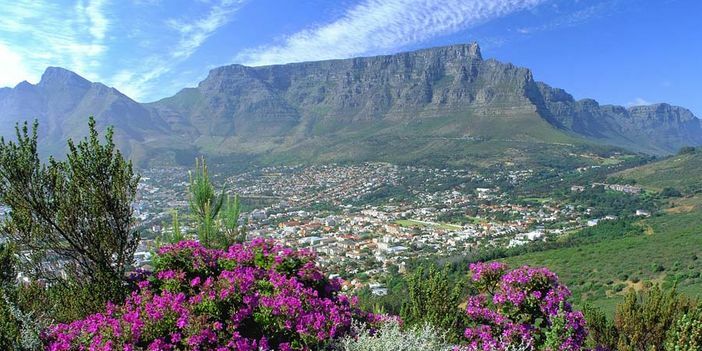 Afterwards, we visit the site is UNESCO World Heritage listed attraction to Kirstenbosch, where we enjoy a guided tour of the botanical gardens, nestled at the foot of table mountain. We journey to Cape Point and the Cape of Good Hope via the stunning Chapman’s Peak coastal drive. 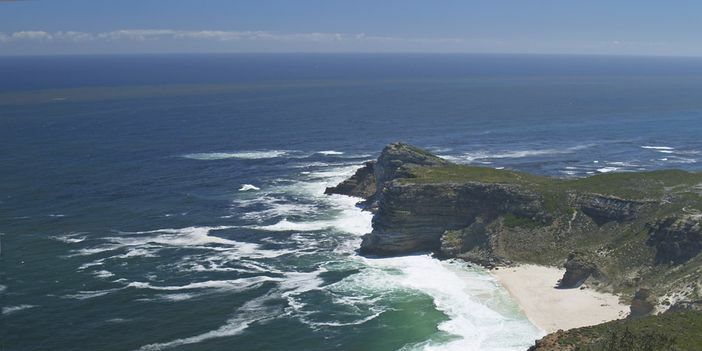 At Cape Point we take the Flying Dutchman funicular railway up to a vantage point, where we enjoy inspiring views. Later, we descend to Boulders Beach, home to the only penguin colony native to the continent of Africa. Today is spent at leisure before we transfer this evening to the airport for our flight back to London Heathrow, arriving into Heathrow on Day 17.